MyLotto Lottery News: Where is County Leitrim's Mystery Lotto Winner? Where is County Leitrim's Mystery Lotto Winner? Someone in Carrick-on-Shannon, County Leitrim, spent €8 on an ordinary play Irish Lotto ticket on Friday, October 24, 2014. 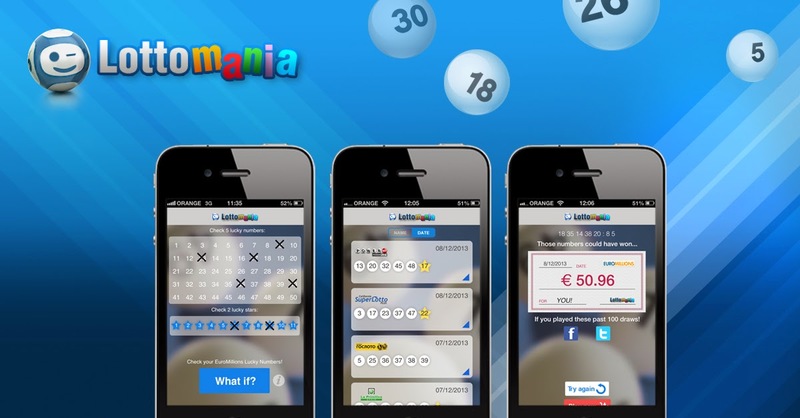 The following day the ticket, which bears the numbers 3, 5, 8, 15, 16, and 23, bagged the largest prize ever to be won on a County Leitrim ticket, but the identity of the lucky winner remains a mystery because they have not come forward to claim their €7.1 million prize. The winning ticket was purchased from the local Tesco supermarket, and store manager Liam Melody states there has been plenty of local "banter" about who the winner may be. Liam also speculated that the ticket may have been bought by a tourist, but local residents are still hoping to discover the prize has been scooped by a person from the town. The winner has 90 days from the date of the draw to claim their prize.